If you’re new to the game of baseball, or coaching for the first time, then you’re probably wondering what a lot of the new terms and sayings you’re hearing mean. 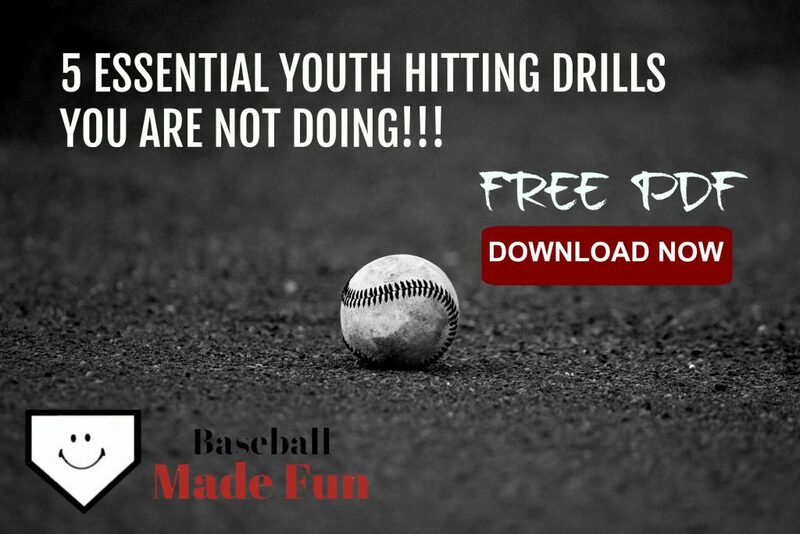 With our Baseball 101 series, we’re here to help. A Perfect Game is when a team’s pitcher (or pitchers) does not allow an opposing player to reach base for the entirety of the game. It is one of the rarest feats in the game of baseball. While it is possible for multiple pitchers to combine their efforts and record a perfect game, every occurrence of a perfect game in Major League Baseball has also been a complete game by a single pitcher. Total number: Though over 210,000 games have been played, there have only been 23 Perfect Games in the recorded history of baseball. First recorded: Lee Richmond (Worcester Ruby Legs), June 12, 1880. *Note* This was during baseball’s pre-modern era. The rules at that time, stated that pitchers must throw only under hand pitches from a distance of 45 feet. World Series: Only one Perfect Game has been recorded during World Series play. It was by Don Larson (New York Yankees), on October 8, 1956. 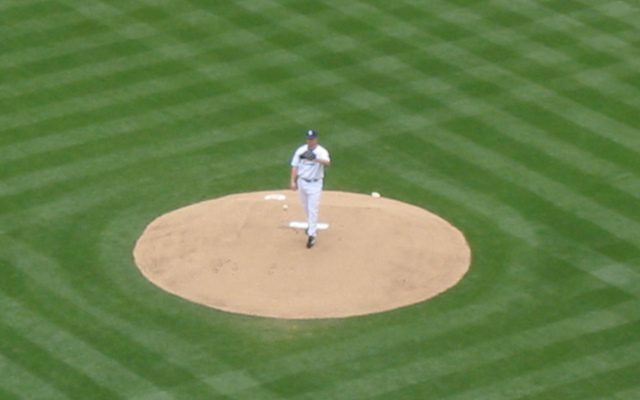 What is the Difference Between a No Hitter and a Perfect Game? While a perfect game is also no-hitter, a no-hitter is not always a perfect game. During a no-hitter, a pitcher may still allow a base runner by way of a walk, hit by pitch, or a runner may reach on an error. In order to be counted as a perfect game, the pitcher must throw a no-hitter (not allow a hit), base on balls (walk) or hit by pitch, and the defense cannot allow a player to reach base by making an error.